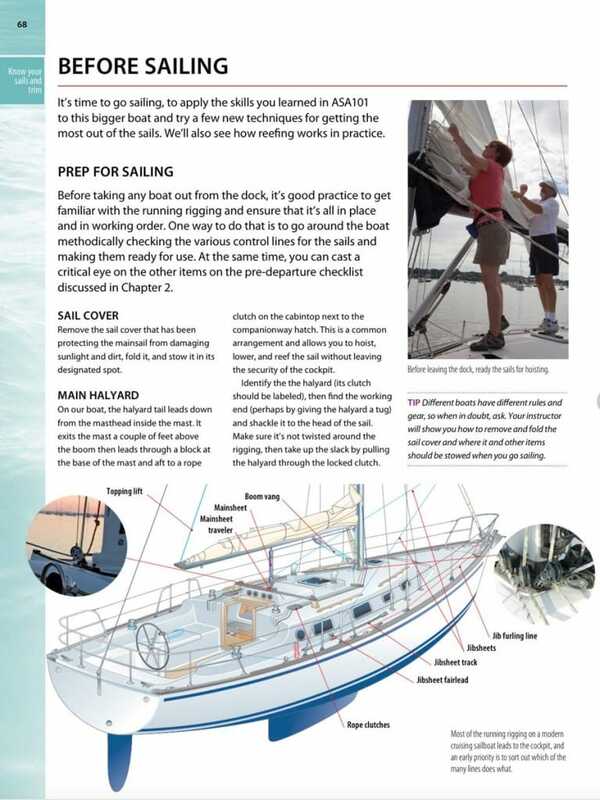 Sailing Made Easy, which Sailing Magazine called “best in class” upon its release in 2010, is the most comprehensive education and boating safety learn-to-sail guide to date. 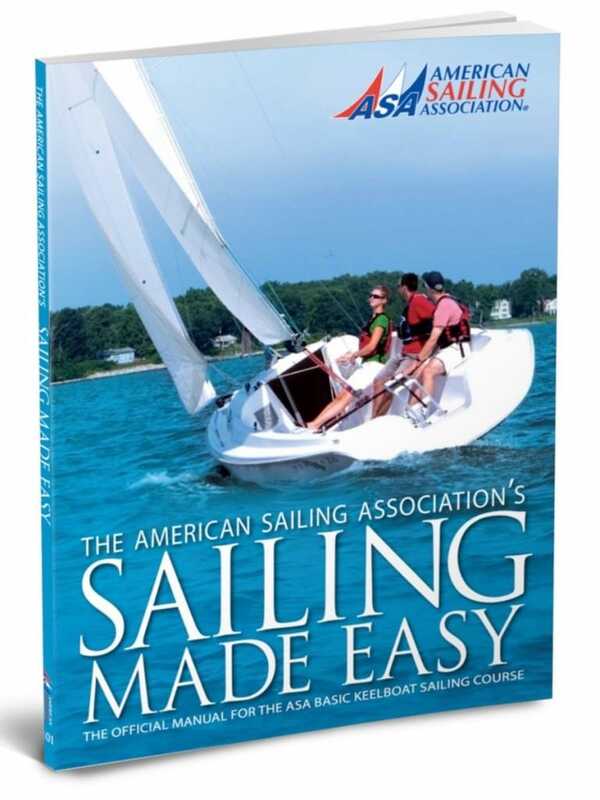 It is also the official textbook for the ASA Basic Keelboat Standard (ASA 101). 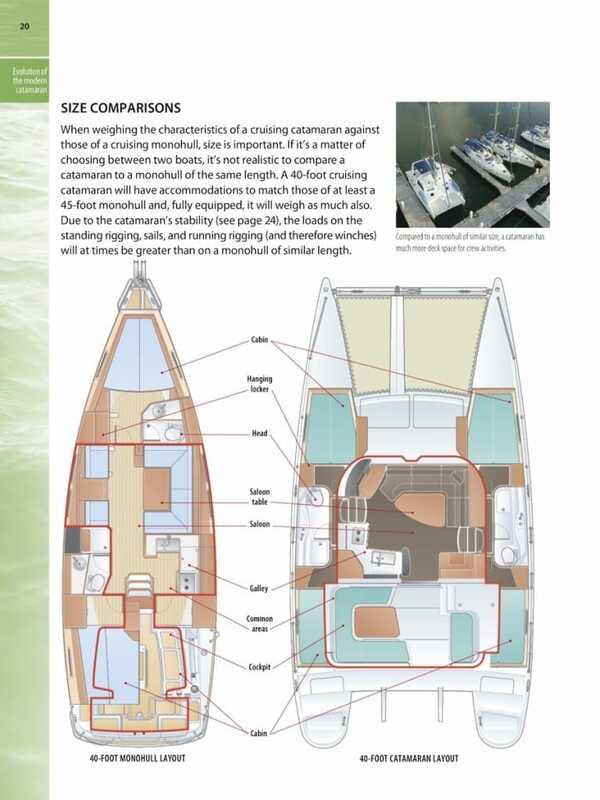 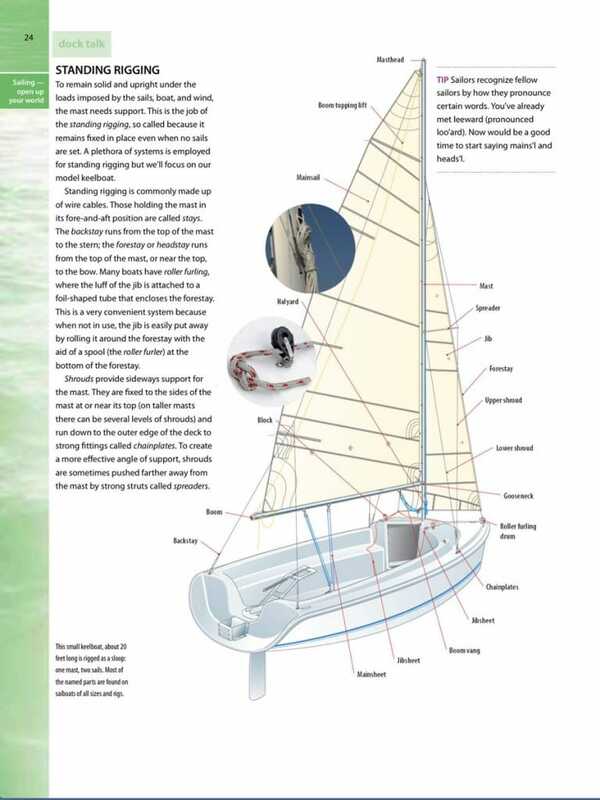 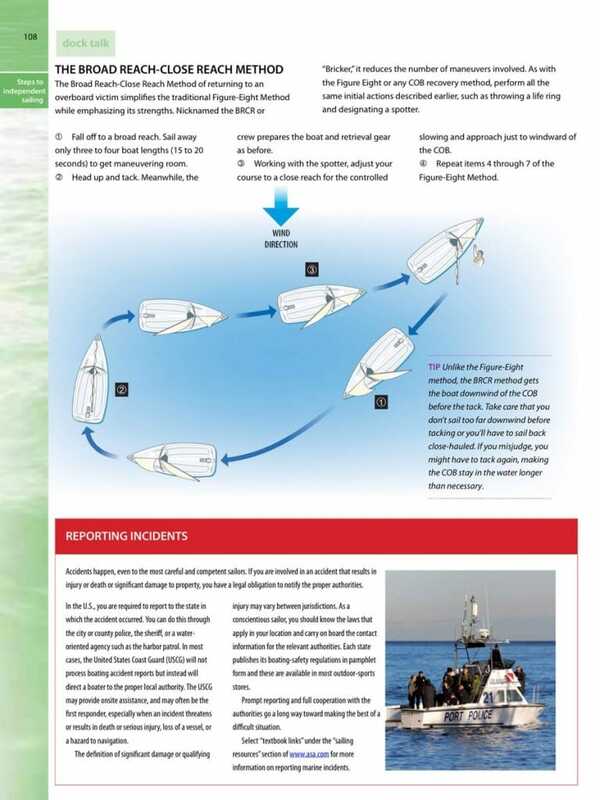 Incorporated in the textbook are useful illustrations and exceptional photographs of complex sailing concepts. 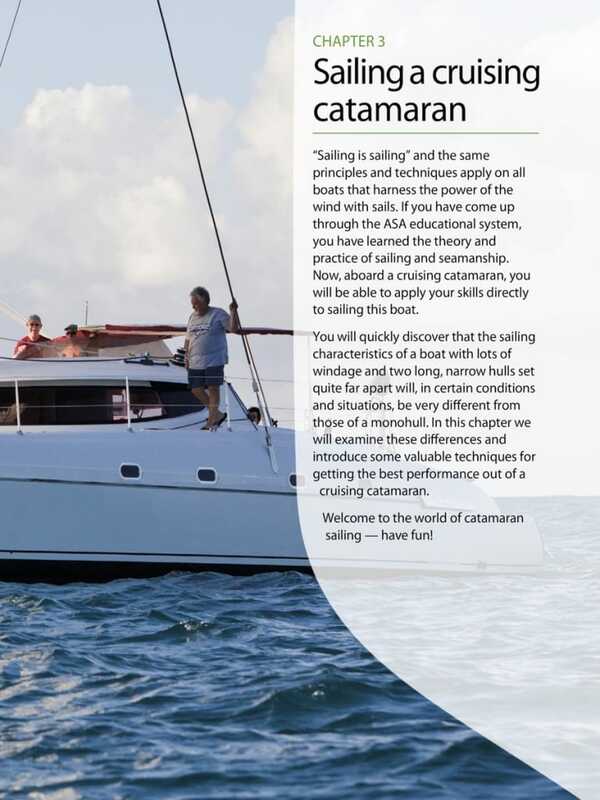 The text’s most distinguishing feature is its user friendly “spreads” in which instructional topics are self-contained on opposing pages throughout the book. 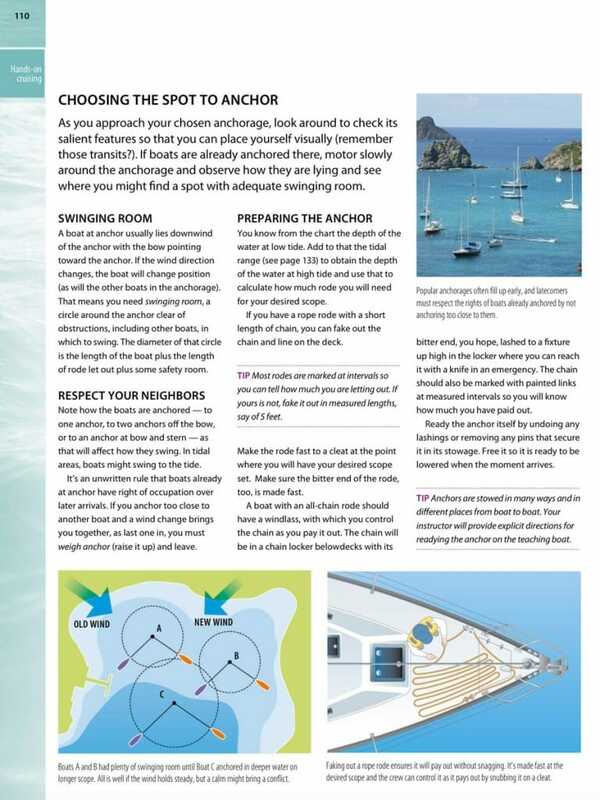 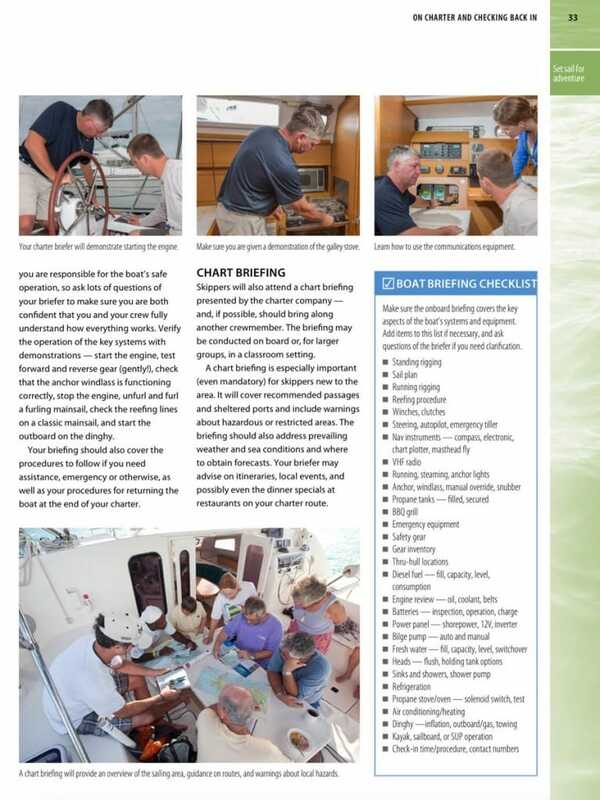 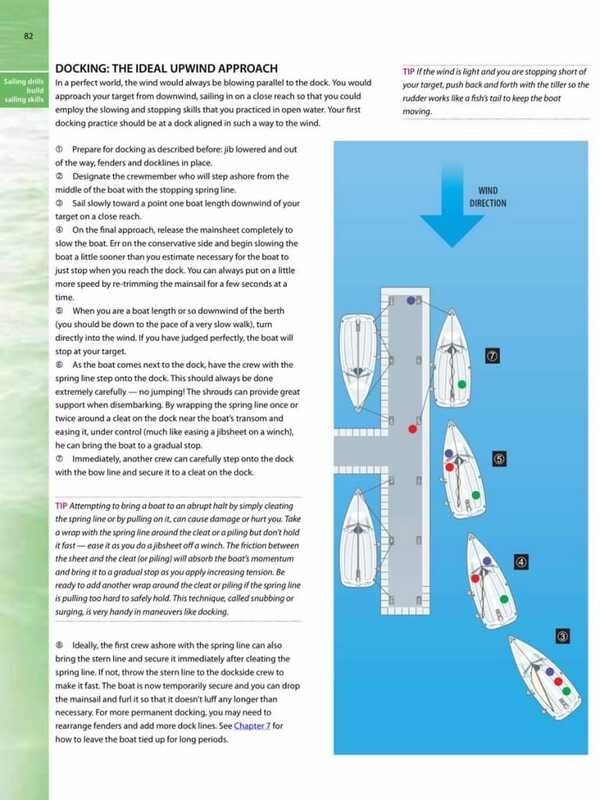 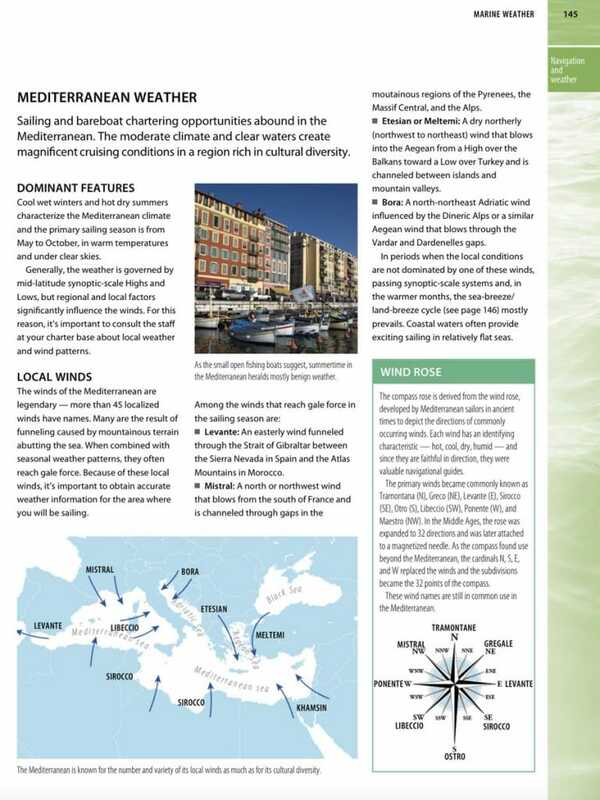 There are also chapter end quizzes and a glossary to help those new to sailing to navigate their way through the extensive nautical terminology. 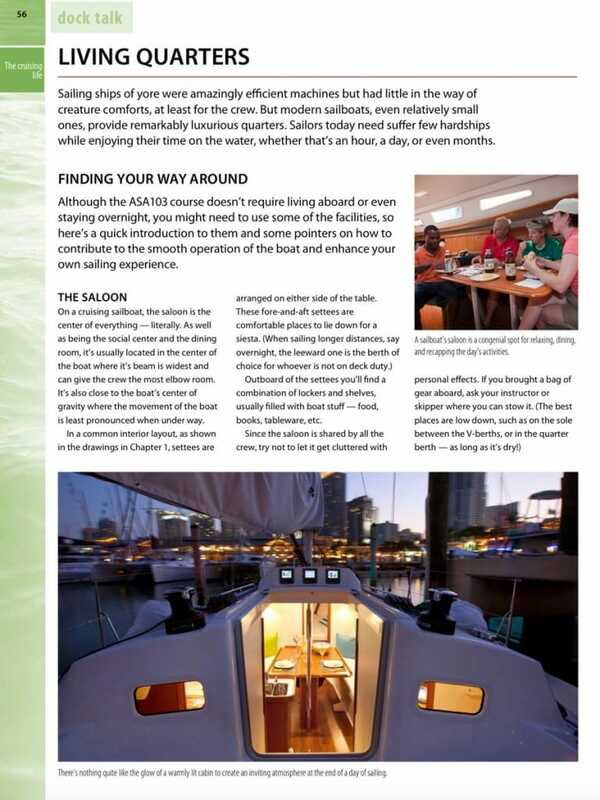 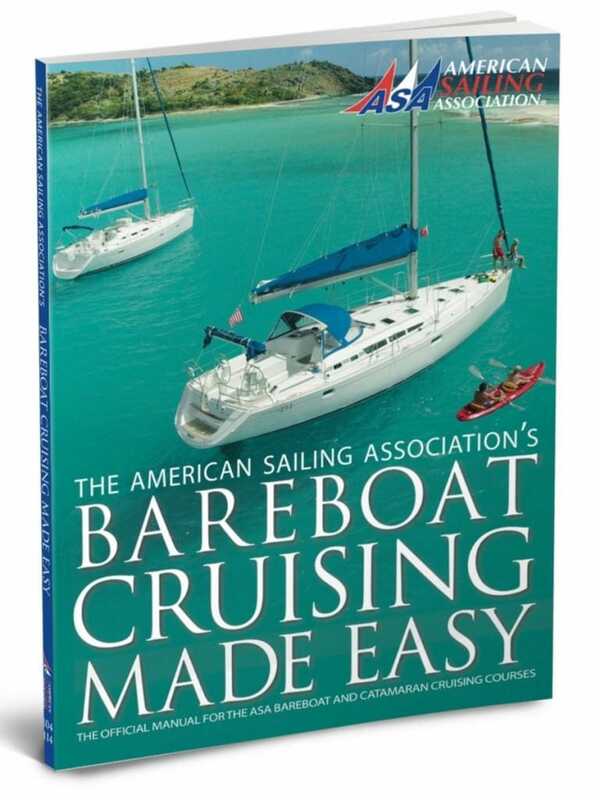 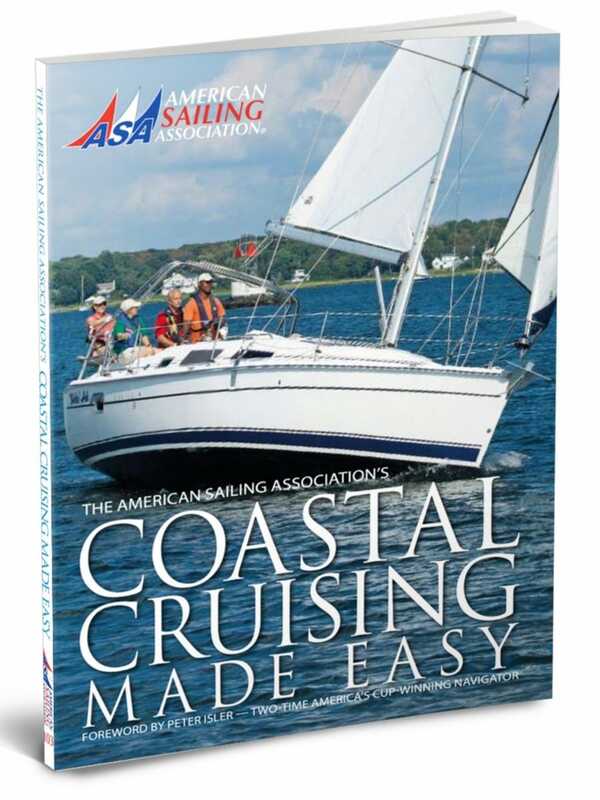 Coastal Cruising Made Easy is not only the official textbook for the ASA Basic Coastal Cruising Standard (ASA 103), but also the definitive go-to resource for all sailors who enjoy cruising and destination oriented sailing. 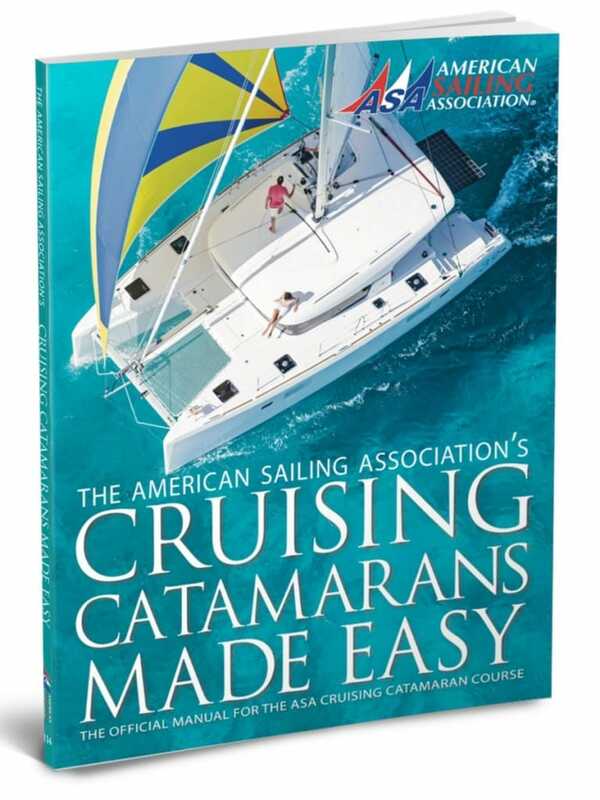 The text is published in full color and contains striking sailing photography from well-known photographer Billy Black, and world-class illustrations from award-winning illustrator Peter Bull. 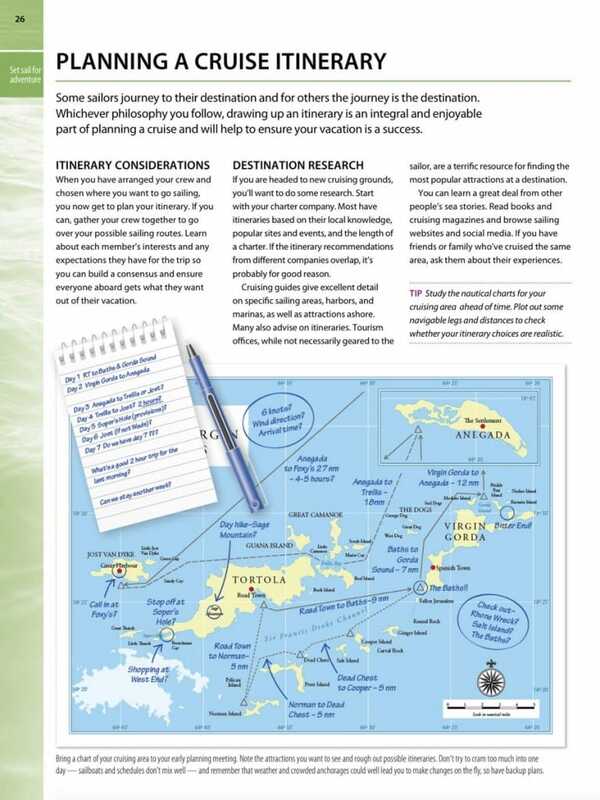 One of the text’s most distinguishing features is its user friendly “spreads” in which instructional topics are self-contained on opposing pages throughout the book. 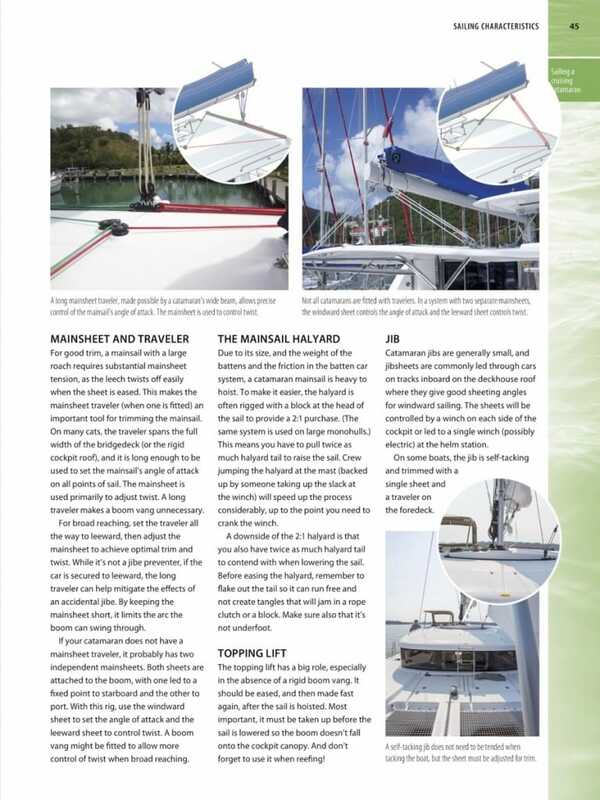 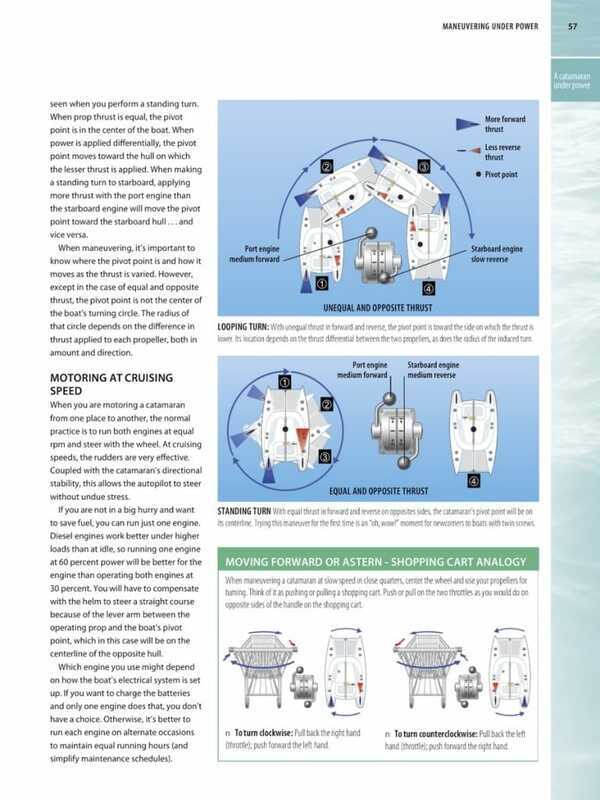 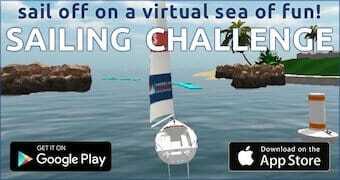 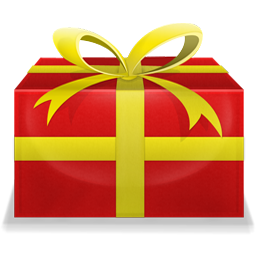 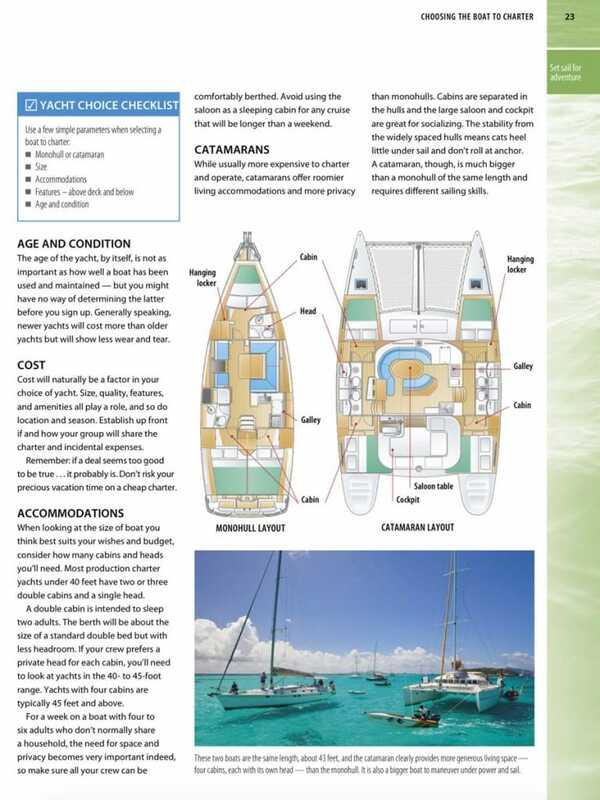 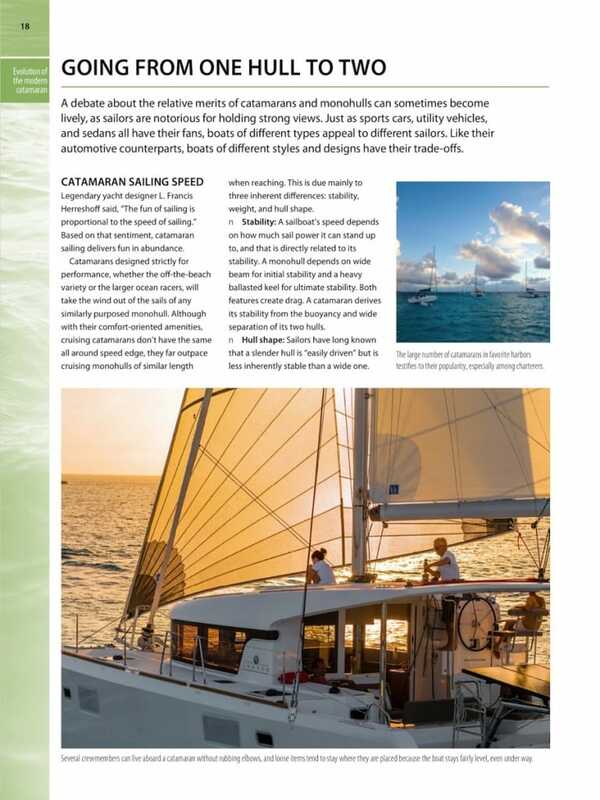 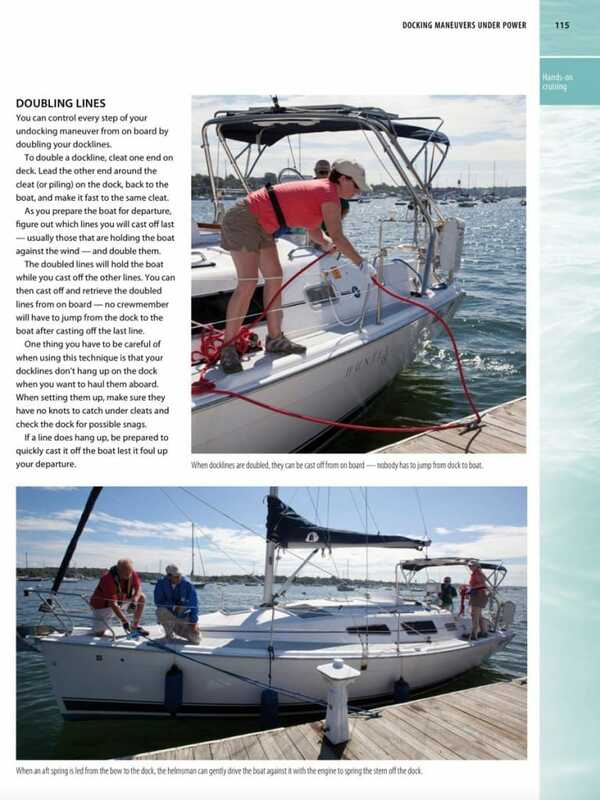 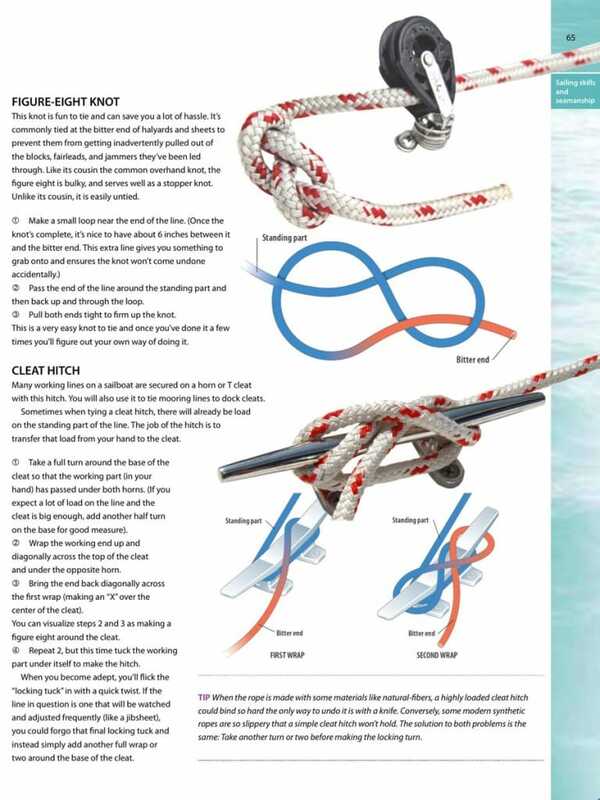 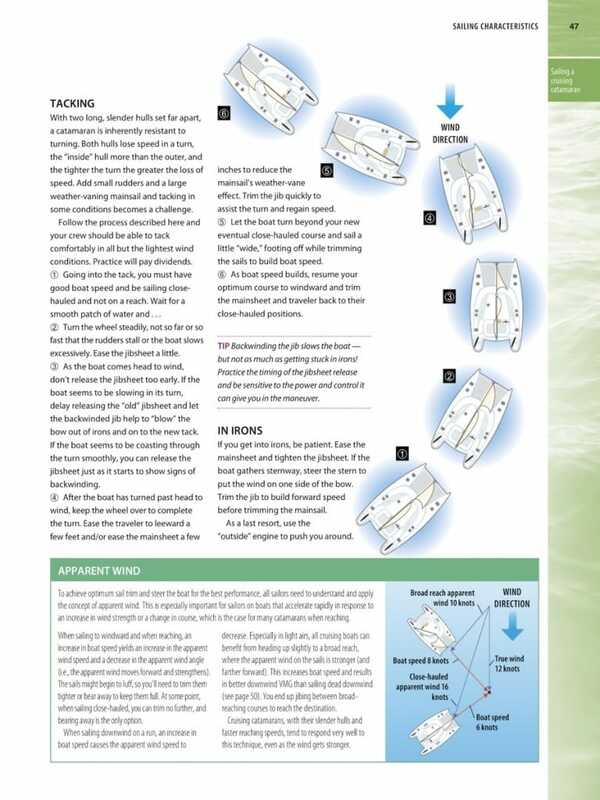 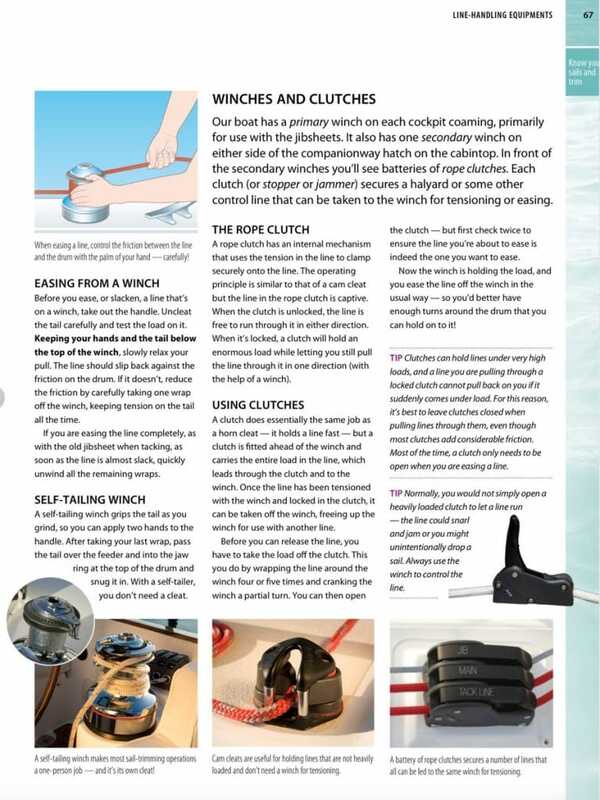 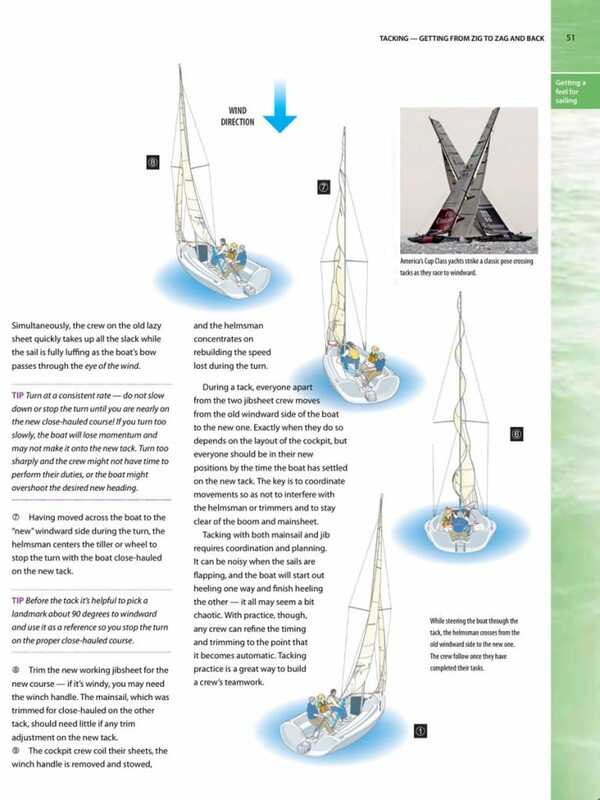 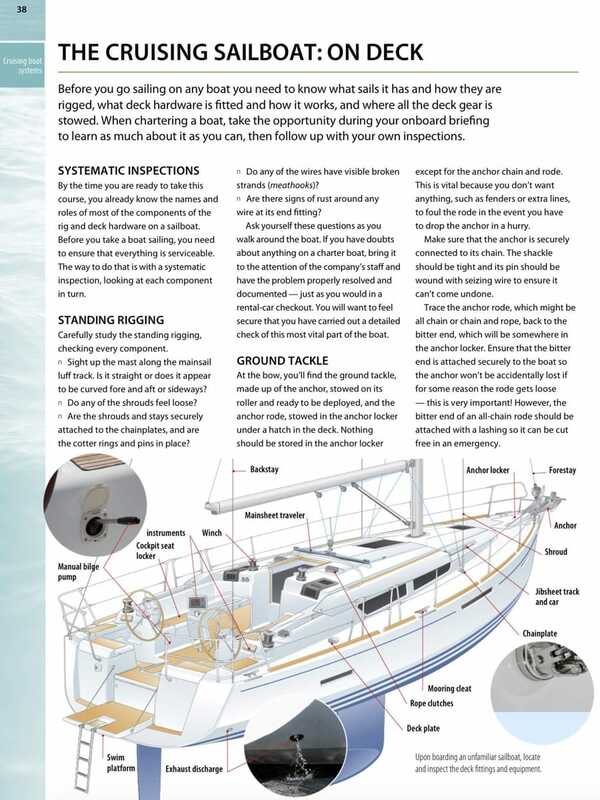 This easy to read learning tool follows the critically acclaimed Sailing Made Easy, which Sailing Magazine called “best in class” upon its release in 2010. 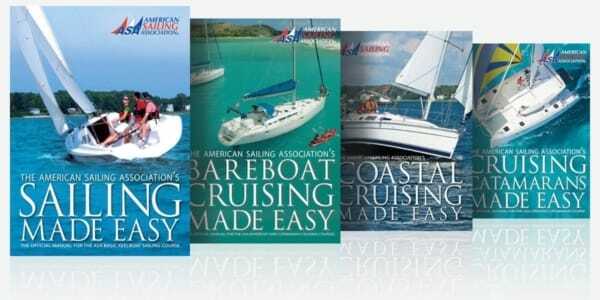 Sailing Made Easy is the #1 resource in basic sailing education, and Coastal Cruising Made Easy is poised to become the industry standard in intermediate sailing education.